Acura’s Precision Concept car stole the show at last January’s Detroit Auto Show; sporting aggressive, streamlined exterior styling and a bold pentagonal black grille. In a year that saw Acura prepared to unleash its much-anticipated NSX supercar upon the world, the fact that Acura was unveiling another stunning vehicle was surprising and exciting. The first part of Acura’s ‘muse’ to find its way to the Acura lineup is the Precision Concept’s grille, known as the diamond pentagon grille. 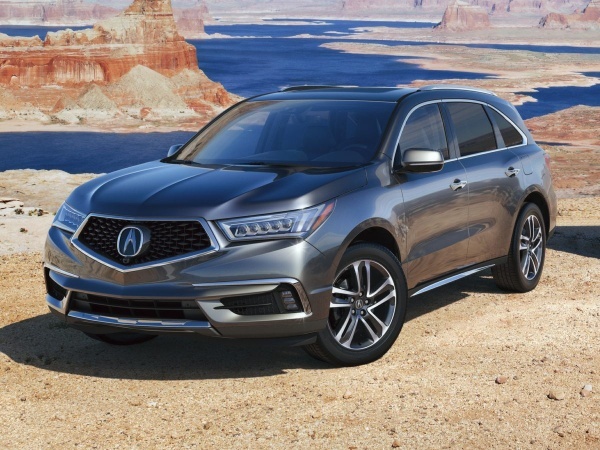 Acura’s best-seller, the MDX, was completely redesigned for 2017, and despite numerous other improvements, it’s stylish new grille stole the show. 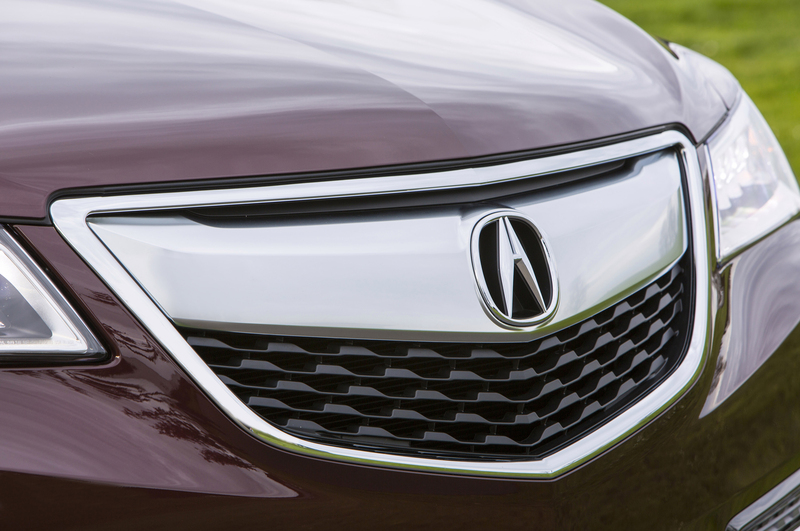 But why would Acura implement its new grille before any of the Precision Concept’s other styling cues? It’s likely because the last decade of Acura vehicles are most recognizable for their distinctive silver grilles, known as the Dynamic Power Plenum grille. Not everyone was enamored with the shield-like silver front end, and even Acura’s head of global design said that the company may have gone “a little bit overboard at some points” with the design. We’re quite fond of the way the power plenum grille has adapted over the years since its introduction, but we’re generally in agreement with Christensen that the diamond pentagon grille is an improvement. Just look at some MDX front ends through the ages, and you’ll likely agree: the Precision Concept’s first gift to the Acura lineup has some serious staying power!